You don’t need a recipe to make a burrito — you just need to know the art of burrito rolling. 1. First, heat your oven to 350° F and then go set up your space: choose your veggies of choice, heated refried beans, cooked long grain rice, grated cheese (swiss, jack, cheddar, or a mix) crumbled queso fresco, chopped cilantro, chopped cabbage, salsa of your choice–homemade is best. 2. Tear off a sheet of aluminum foil just larger than the big flour tortilla you are about to lay on top of it. 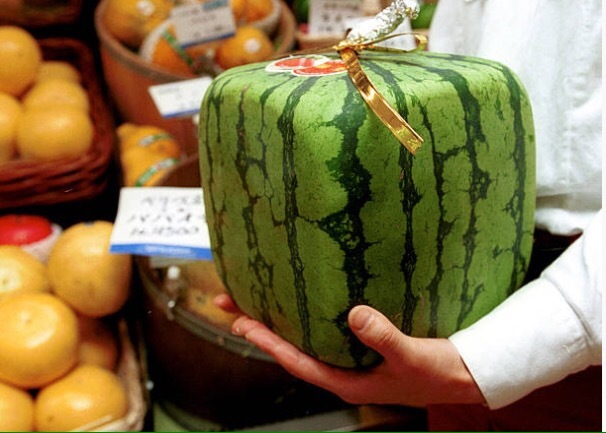 The largest tortilla is what you will need. 10- inch. Next, cover the mid section with your tortilla with a layer of beans and cheese of your choice. Pour on some rice, chopped cabbage, a sprinkle of cilantro, and then a generous drizzle of salsa. 3. Next: the fold and the wrap. Pretend you are facing north. Fold over the east and west sides to cover the ingredients by about a third of the way from each end. 4. Now pull the south side (closest to you) over the ingredients, allowing a margin at the far end. Pull toward you as you roll seal by pushing everything on top of that last bare margin of tortilla. Sometimes it helps to dip a finger in water and run it along the margin first. You can poke the ends in a bit to keep tucked. 5. To complete making a Mexican burrito, wrap the burrito in the foil in exactly the same way you folded the tortilla. Bake this in the oven for 8 minutes. yum it is ready. Aloo tikki, or spiced potato fritters, are to northern Indian what fish and chips is to Britain and Australia. A near ubiquitious street food, best served hot, crispy, and satisfying salty. Substitute ketchup for chutney, and a banana leaf for a twist and it’s a perfect match. Though it must be admitted that aloo tikki is a bit more sophisticated. Crispy Aloo Tikki is a popular street food chaat in India that can be made in a variety of ways. Any way you prepare these tikkis, they are sure to turn out great! They taste especially delicious with mint chutney, or cilantro chutney, tamarind chutney. One of our favorite toppings is minced jalepeno peppers or spiced chola (this recipe for crispy aloo tikki is with spicy chola topping). 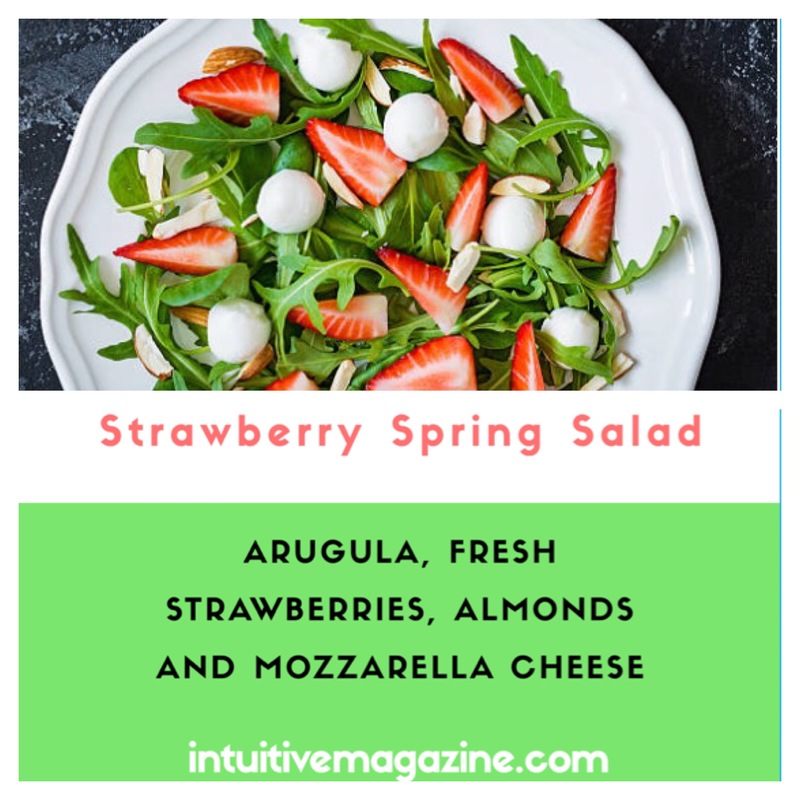 Fresh, in-season strawberries arugula and spinach accompany vegan mozzarella cheese in this refreshing salad. 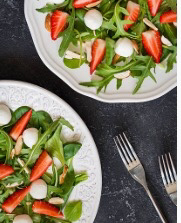 Strawberry Caprese Salad make this simple caprese salad extra special! It is a great salad for spring! 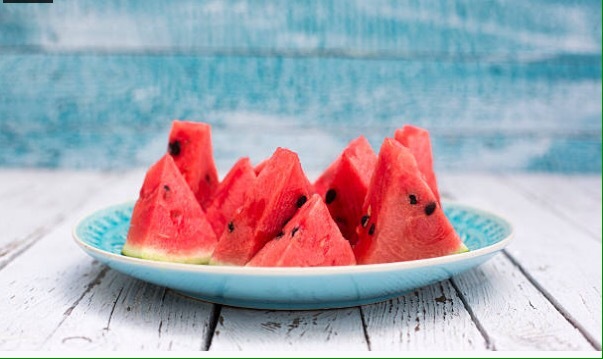 Snacks for a Major Energy Boost! 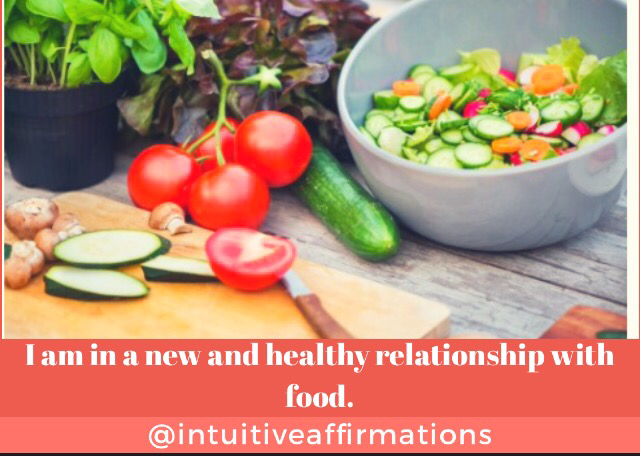 Healthy eating affirmations significantly assist in the recovery process and support the idea that affirmations actually reprogram your thought patterns, changing the way you think and feel. With perseverance your subconscious is able to re-examine those previously destructive core beliefs, and replace them with a set of new, positive and logical beliefs. This is the key ingredient for healthy living which is essential for our well-being. In my own recovery from bulimia, when I first heard about affirmations as a powerful tool to aid in developing a positive mindset. I practiced them religiously on my most difficult days, and I continue to practice them to the day. If you are not familiar with affirmations, they are short statements that you can repeat to yourself, with the aim of changing your unconscious beliefs. This is an act of loving the self. Self-Care requires conscious effort daily while reinventing your relationship to yourself and food. 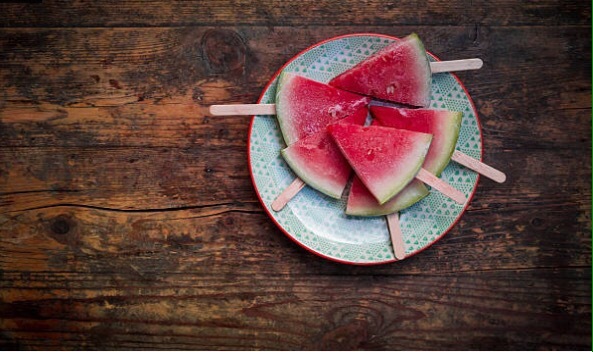 Forming a new relationship with food while choosing to recover you will find the strength to keep choosing recovery. And that is the hardest part about recovery continuing to choose it, even when it feels hopeless or uncomfortable.